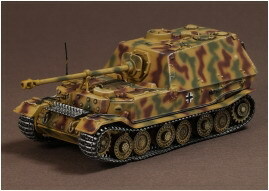 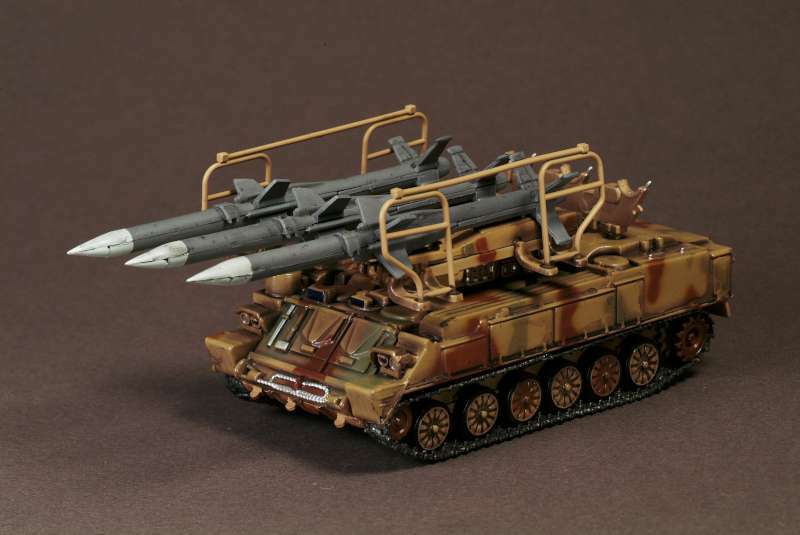 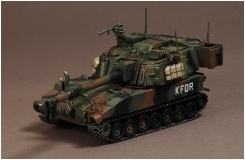 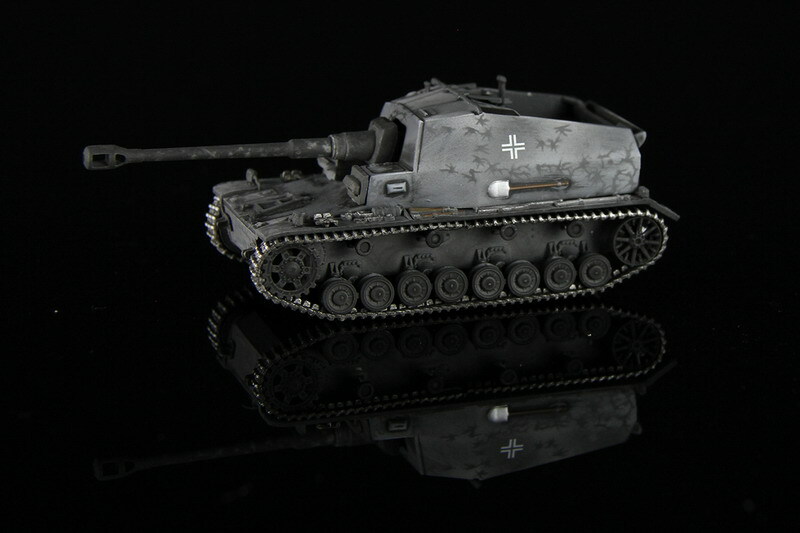 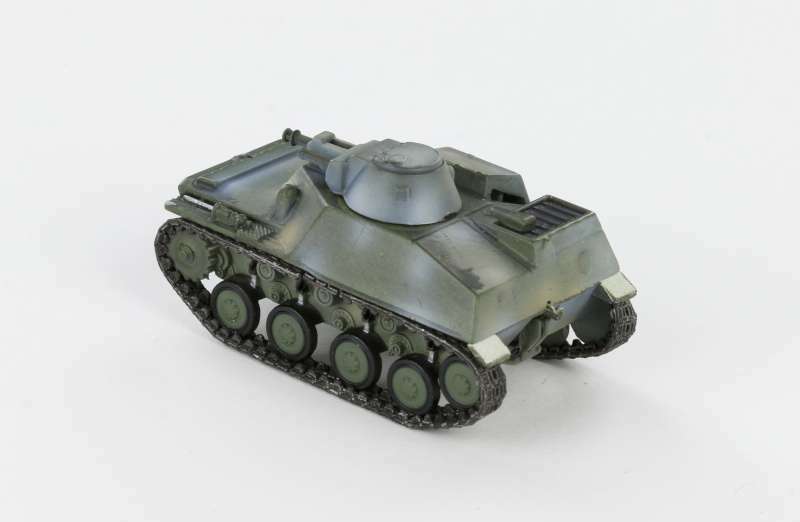 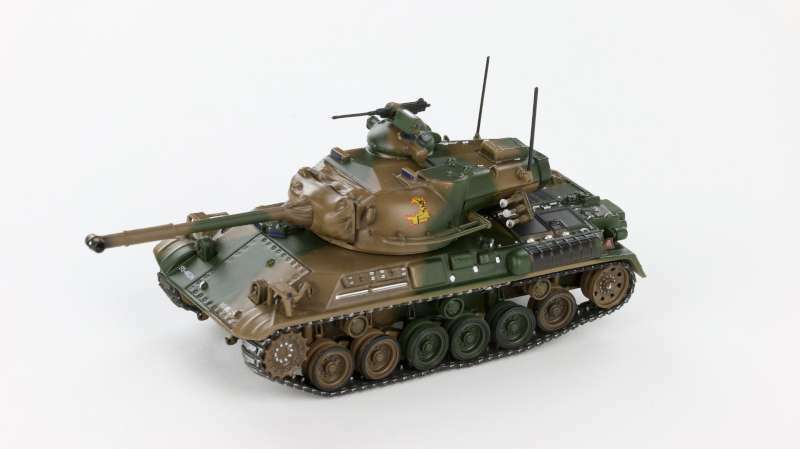 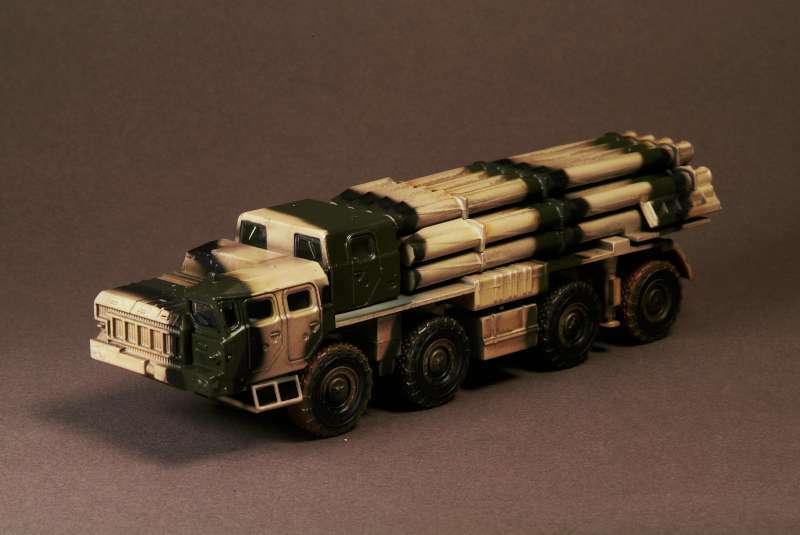 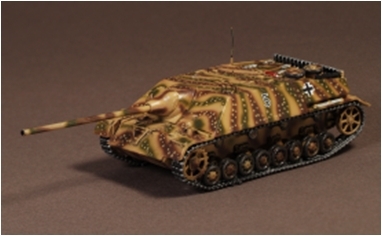 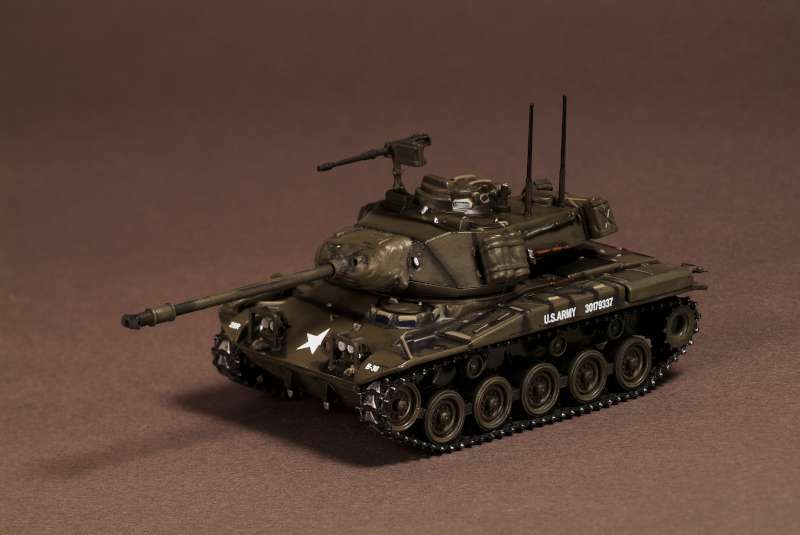 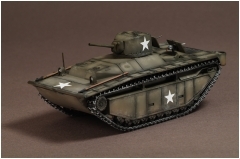 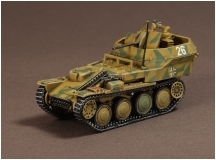 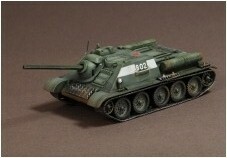 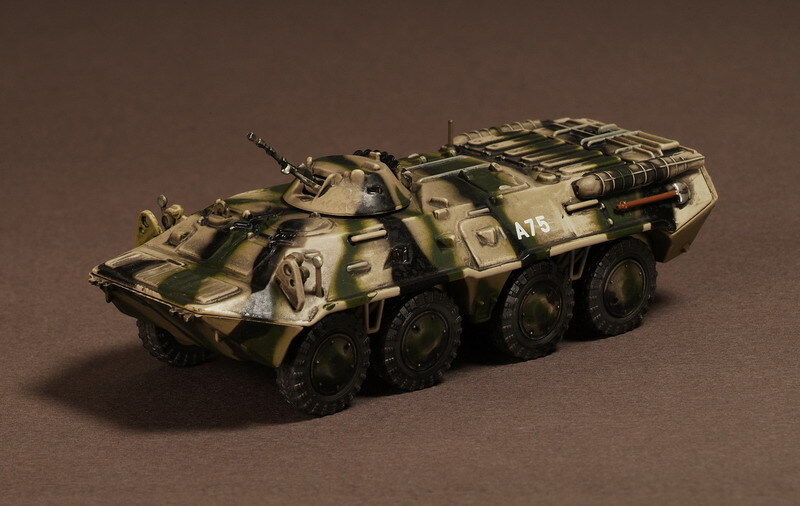 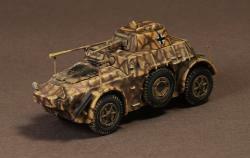 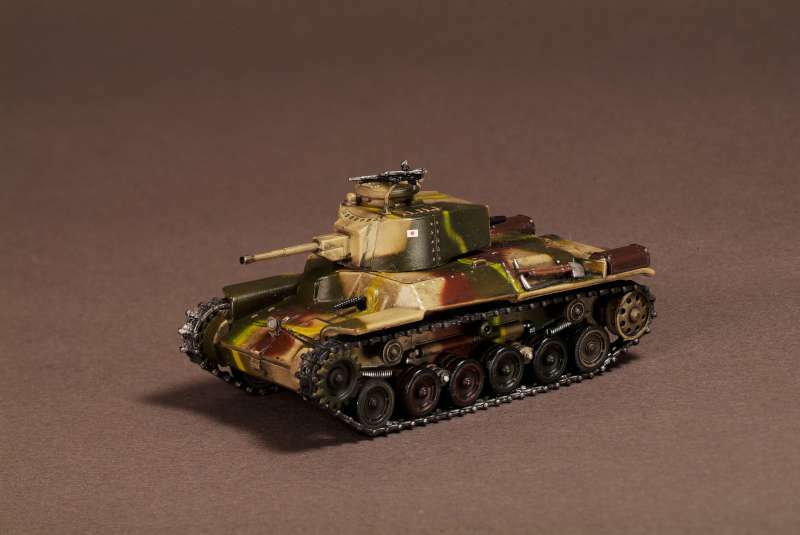 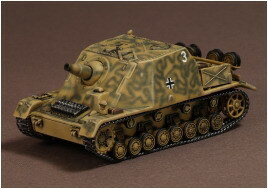 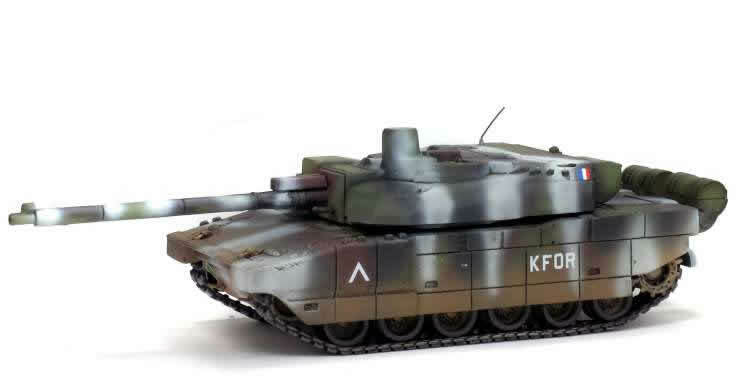 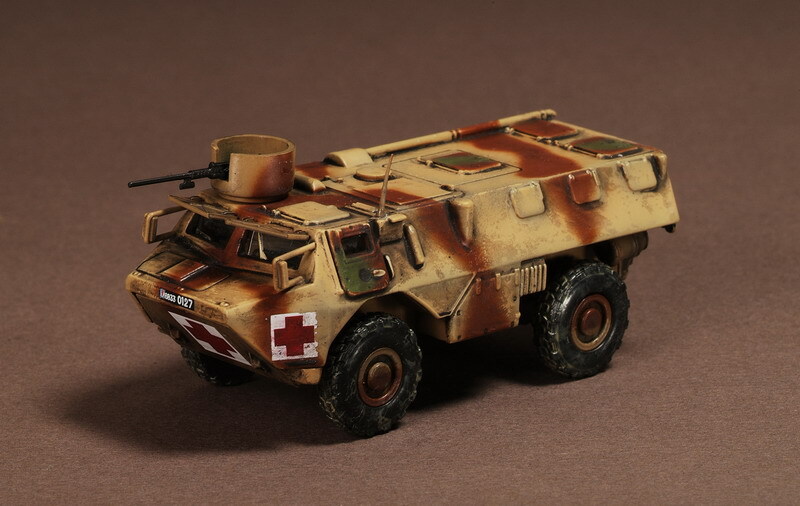 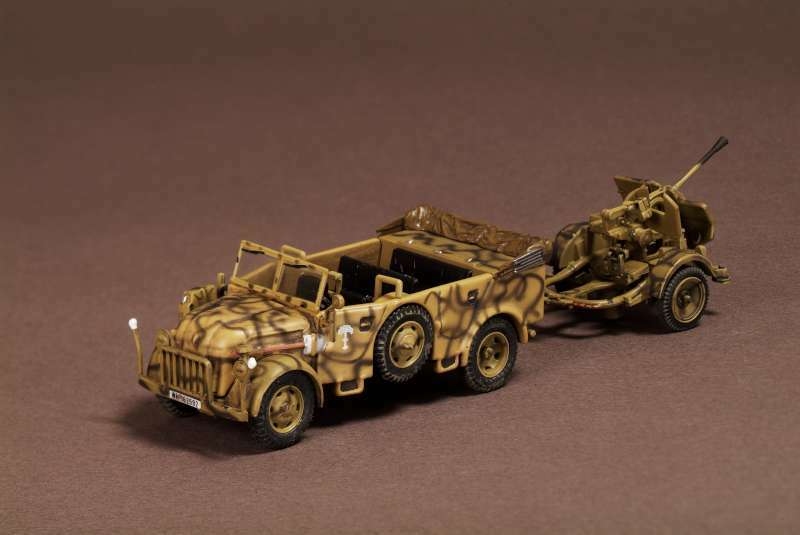 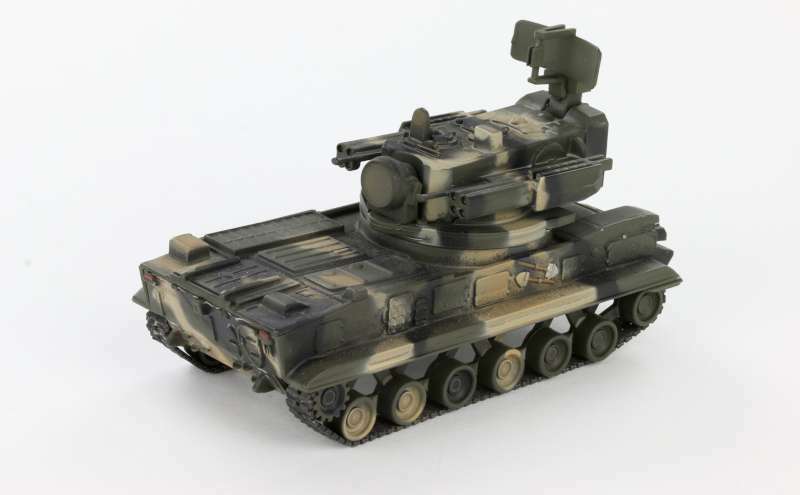 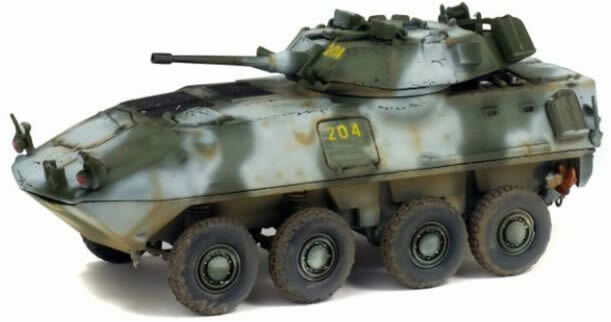 This is a new series of assembled and pre-painted diecast 1/72 scale military models. 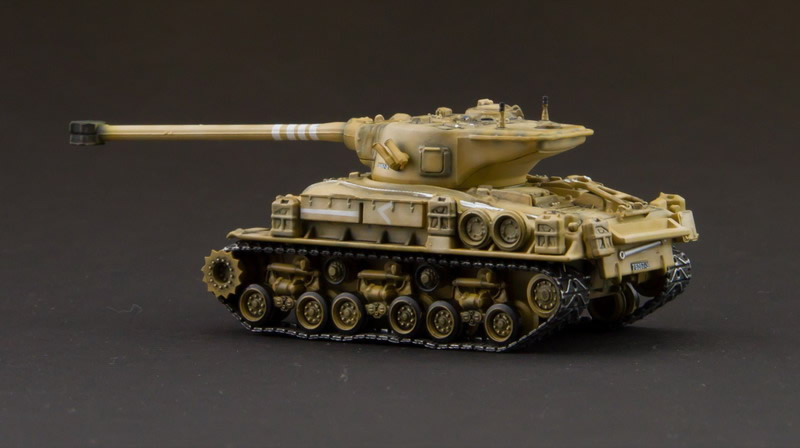 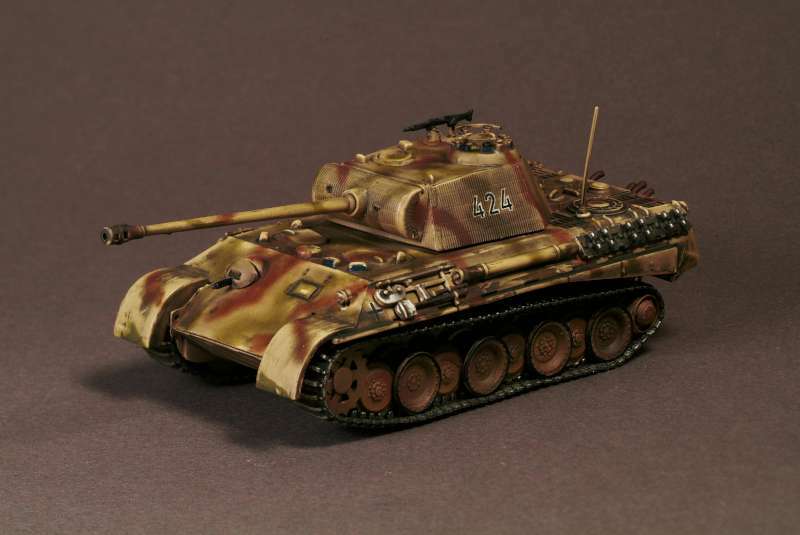 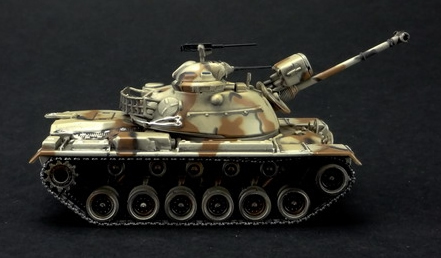 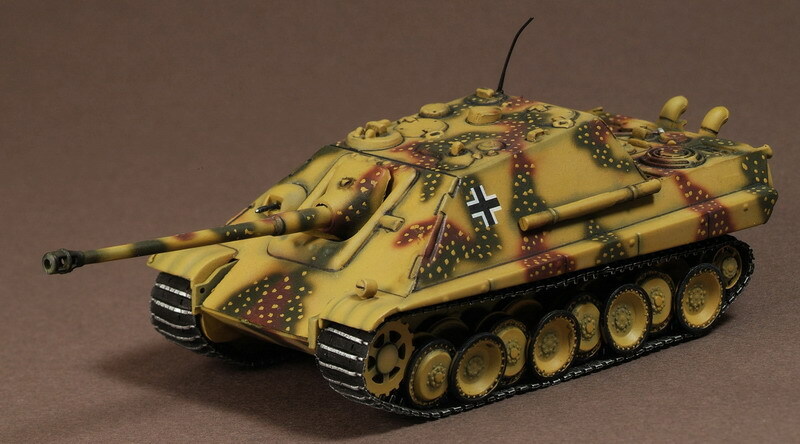 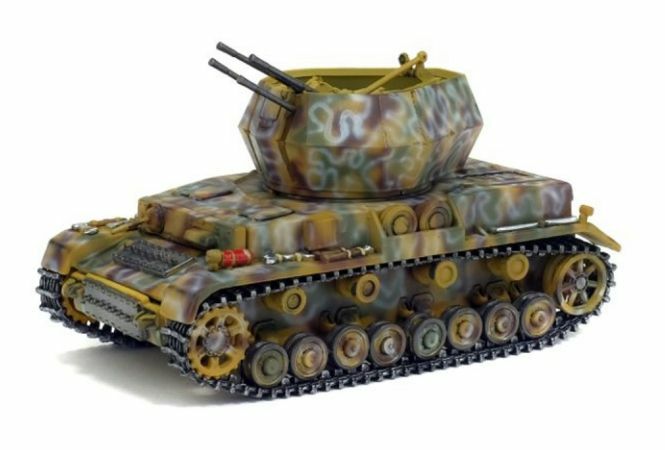 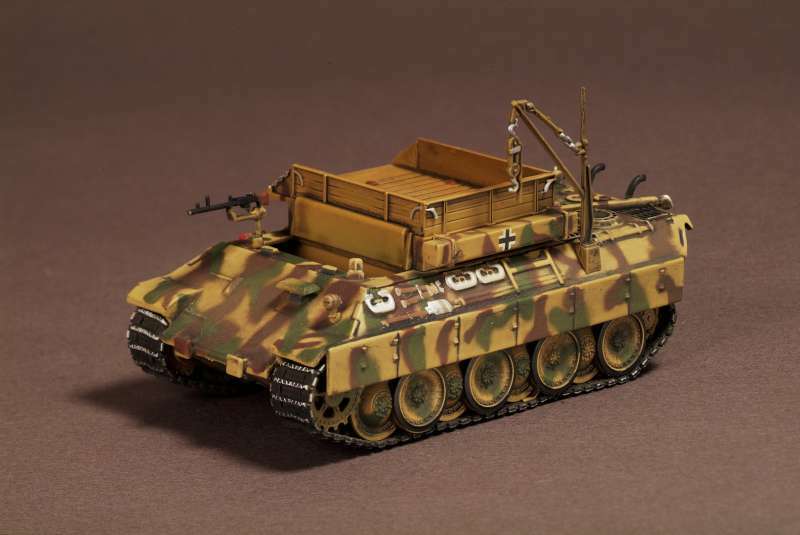 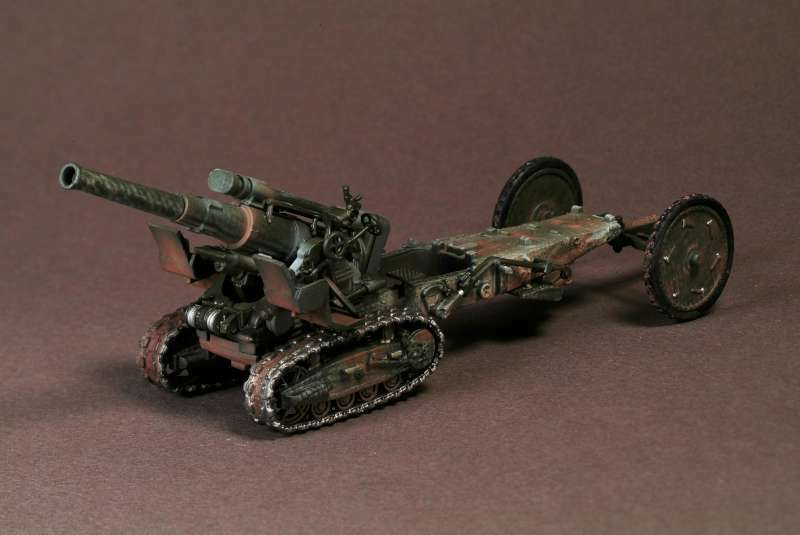 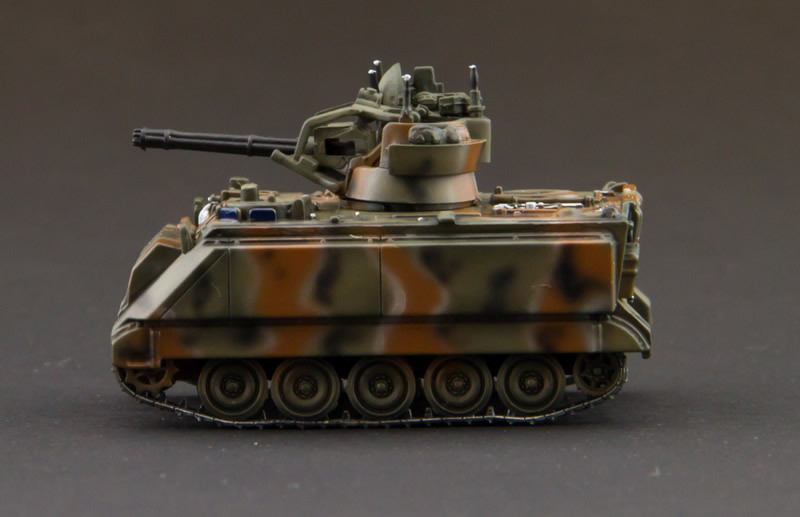 Some interesting new modern and World War II subjects covered like the Flakpanzer Gepard. 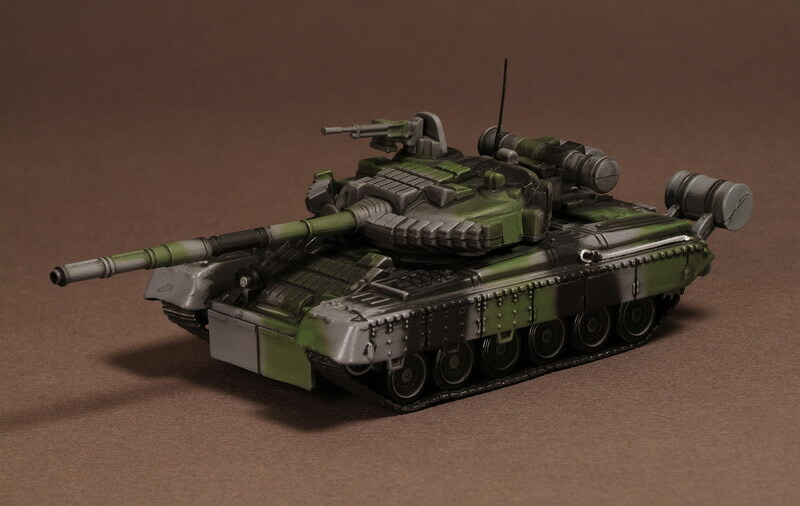 They would make ideal additions to your colection and would look great alongside the Altaya, Dragon Armor, Hobby Master and FOV series in the same scale. 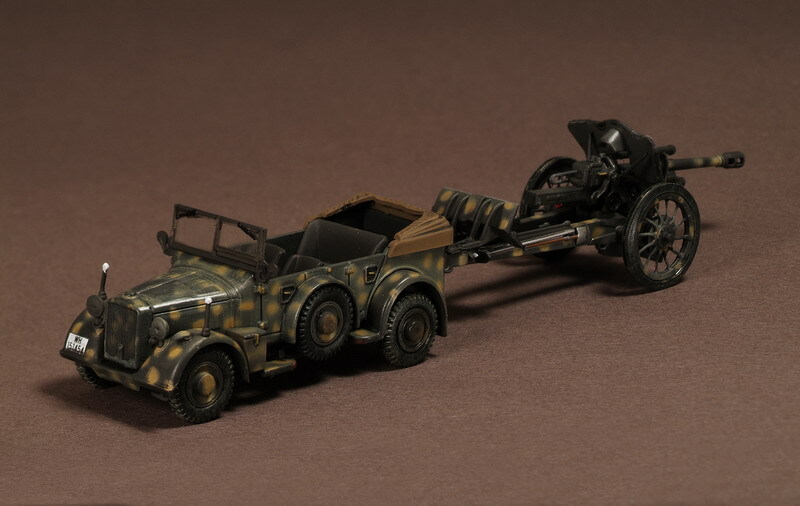 Highly collectables. 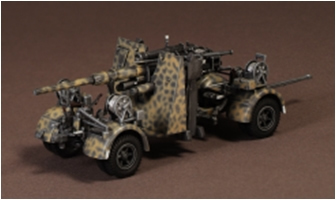 Each model one of numbered limited run of 2000.